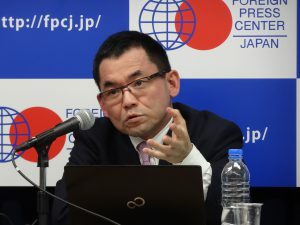 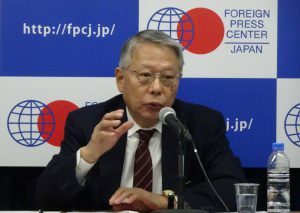 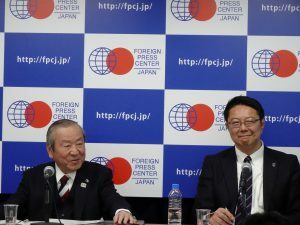 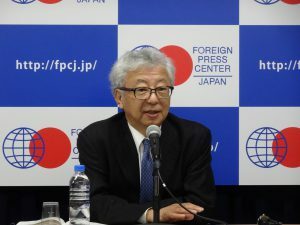 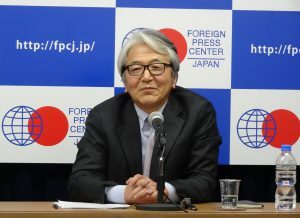 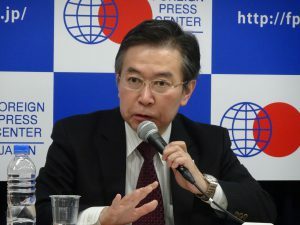 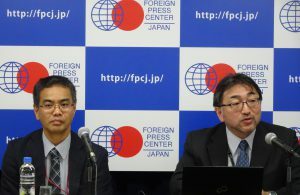 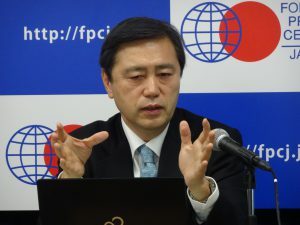 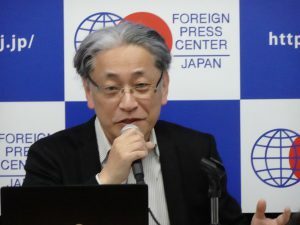 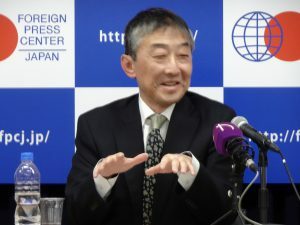 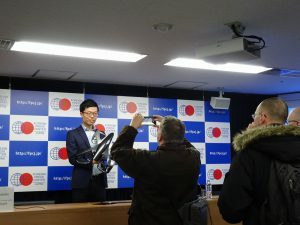 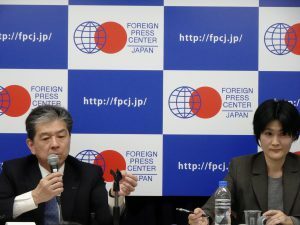 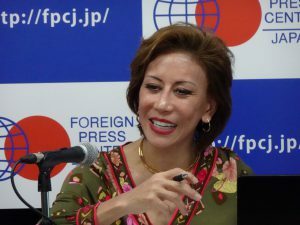 For foreign journalists, FPCJ holds press briefings on important topics that help them understand the current Japan. 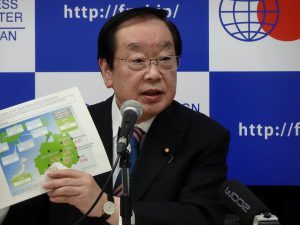 This page shows past briefings. 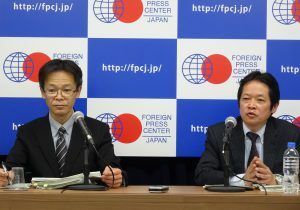 Check Press Briefings (Notices), which has information sent to journalists prior to the briefing.